As I mentioned in my previous post, Basics of Breast Cancer Prevention, we have the power to defy our DNA! 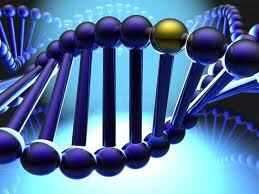 Many people believe that they cannot alter their genes and are just stuck with what they were born with. They believe that they are predisposed to get certain diseases that their parents or grandparents had. This is far from the truth. The more Scientists learn about the human genome, the less DNA looks like your destiny. which discussed a new science called Epigenetics. 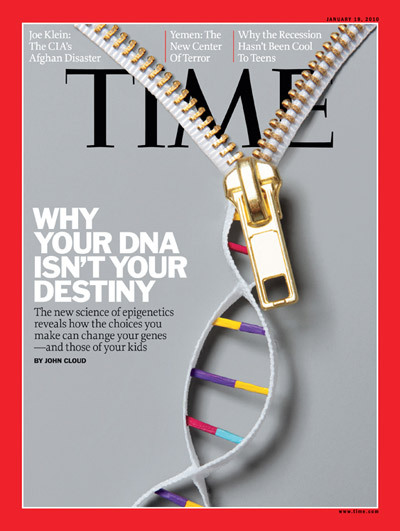 Epigenetics reveals how the choices you make can change your genes and those of your kids. Research has shown that DNA is just a blueprint. We have the power to influence what we build with this blue print. Each gene has over 30,000 variations that can be built. We have the ability, through our lifestyle choices, to turn on genes that promote health and turn off those that promote illness and disease. These switches are called the epigenome. By mapping the epigenome and linking it with genomic and health information, scientists believe they can develop better ways to predict, diagnose and treat disease. Stay turned to learn what effects the Epigenome and what you can do to defy your DNA!